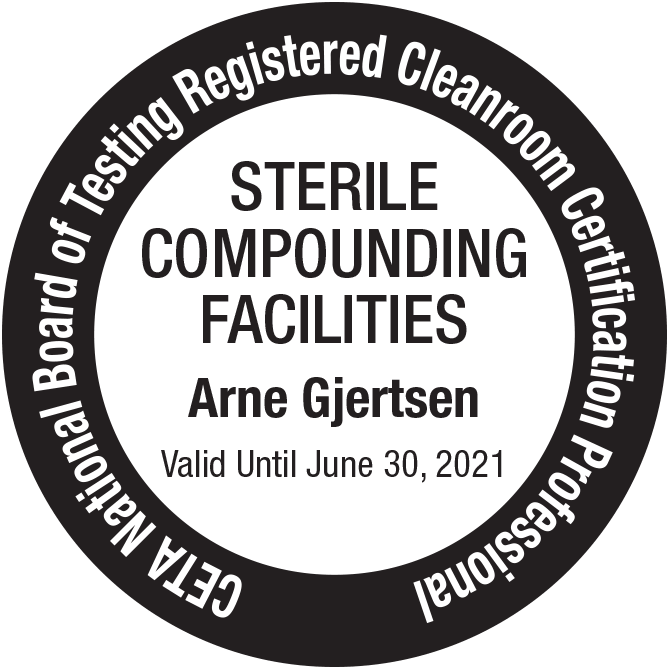 Cleanrooms Plus has the necessary experience and training to help you correctly certify and test your clean zone. We stay on top of the latest technologies by regularly attending specialized training seminars and importantly, we are active members of various industry trade associations including CETA. We are true experts in our field and will get the job done right the first time. Contact us to discuss your specific needs and to schedule a visit to your facility.